Edenbridge is a superb new community in the Northwest Allen County School System which is a huge asset for resale of your Fort Wayne home. This community offers great pond lots, and cul-de-sac lots! Easy access to I69 and Parkview Regional Medical center make this location unbeatable. 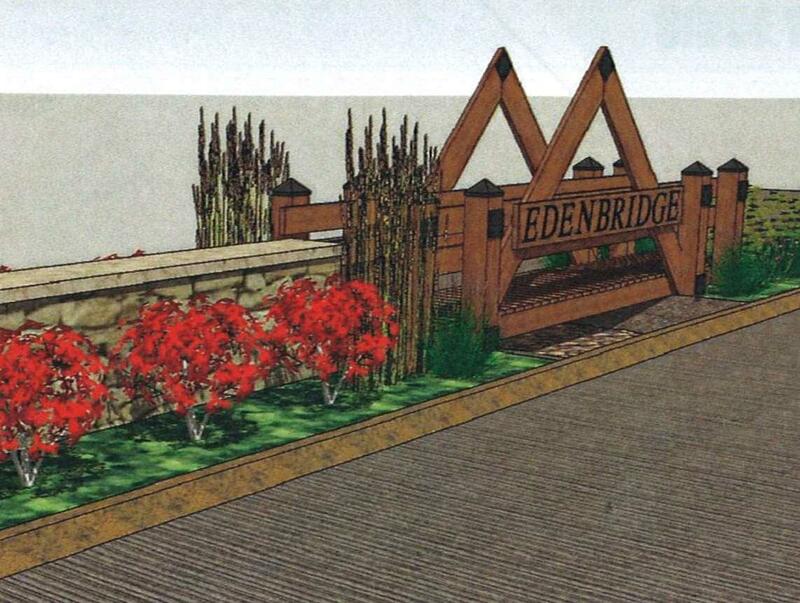 Build your next Fort Wayne home in Edenbridge!